Air Conditioners Barbados: What Size Mini-Split Air Conditioner Do You Need? In Barbados, it seems the temperature is almost always warm, requiring continuous use of your A/C unit. Whether you have rooms or areas in your home that seem a little warmer than the rest of the house or you are simply looking for a more efficient way to increase the cooling comfort of your home, a ductless or mini split air conditioning system could be the way to go. A mini-split air conditioning system is a ductless form of cooling that focuses on individual rooms and spaces, rather than an entire home, such as central air conditioning would. 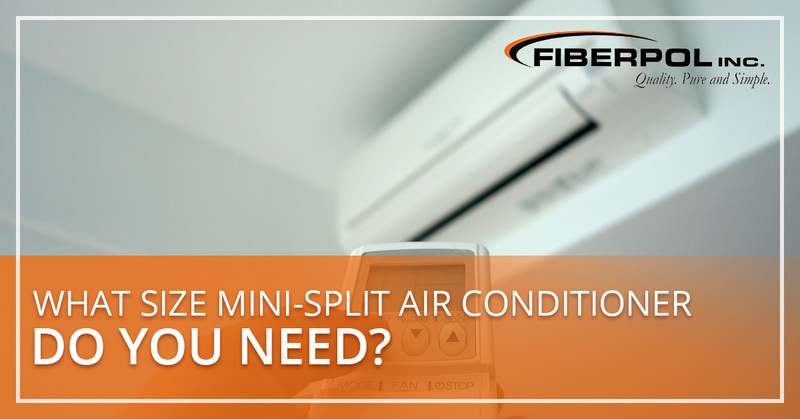 Mini-split systems are more adaptable and energy efficient than traditional central air condition systems and are simple to install since there isn’t any ductwork involved. These systems pump air straight to mounted air handling units that typically are equipped with wireless temperature control systems. Interested in learning more about air conditioner inverter technology? Check out our informative guide. These ductless systems work by utilizing a process that only creates the amount of cold air needed to achieve or maintain the desired temperature. That said, in addition to a properly placed system, a correctly sized system is still essential to attain all of the efficiency benefits. When it comes to sizing a ductless cooling system, our A/C specialists recommend the best cooling equipment for you as we do with all of our services and products. We work directly with you to determine your cooling needs and measure the size of the room or area the unit will be cooling. A mini-split system that isn’t big enough will end up operating more often, compromising its efficiency. However, having a system that is too big will likely result in over-spending on the system and be susceptible to the risk of having your mini-split system cycling on and off all the time. 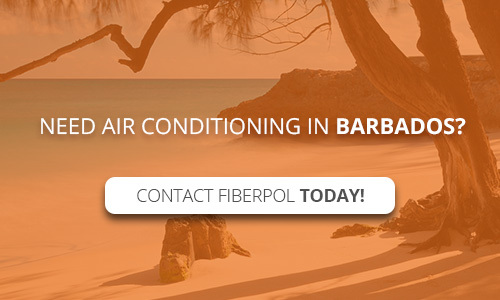 If you are interested in a mini-split ductless system and the benefits it offers for your Barbados home, the experts at FiberPol Inc. are able to help you the solutions to keep your home cool and comfortable. Give our team a call at 246-428-2920 or schedule a consultation with us online.